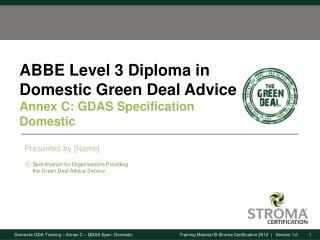 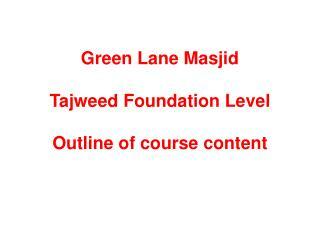 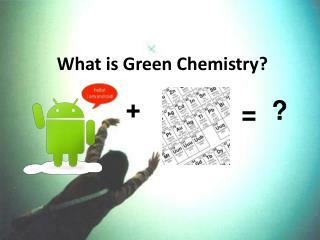 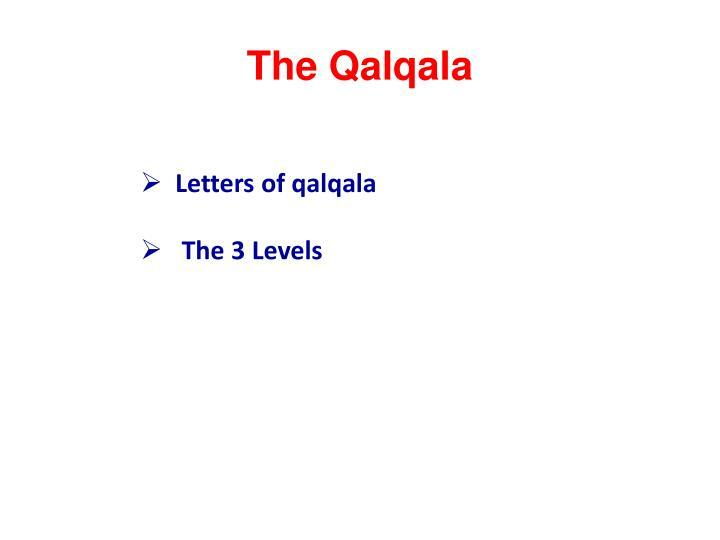 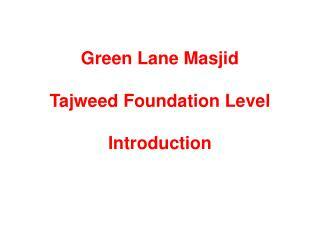 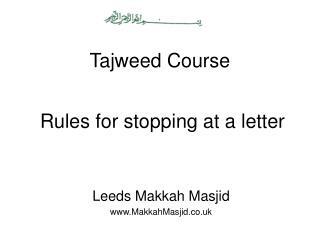 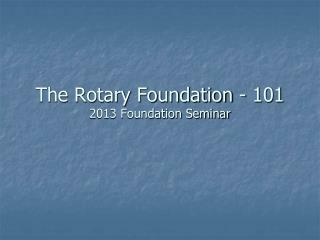 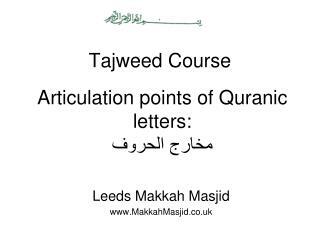 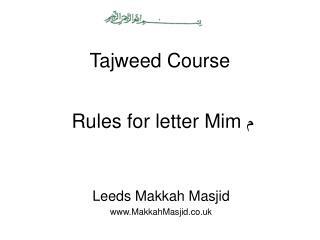 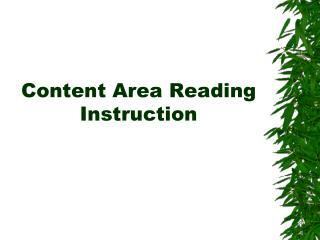 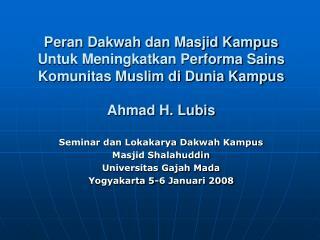 Green Lane Masjid Tajweed Foundation Level Outline of course content. 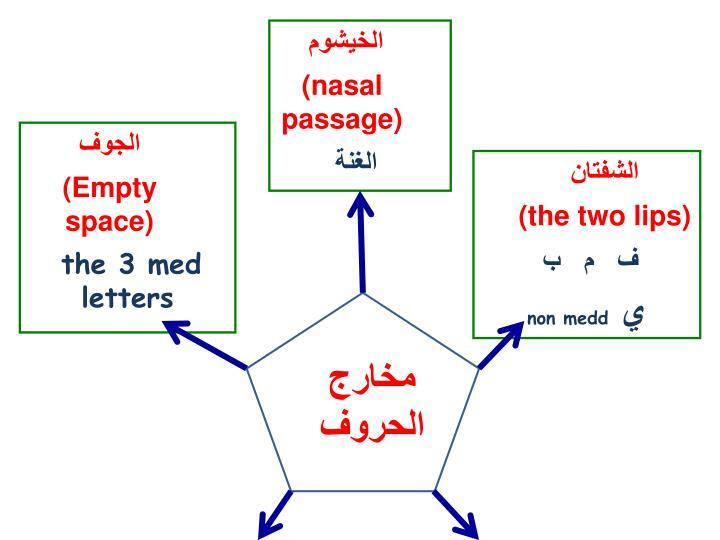 الخيشوم (nasal passage) الغنة. 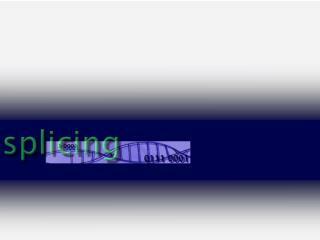 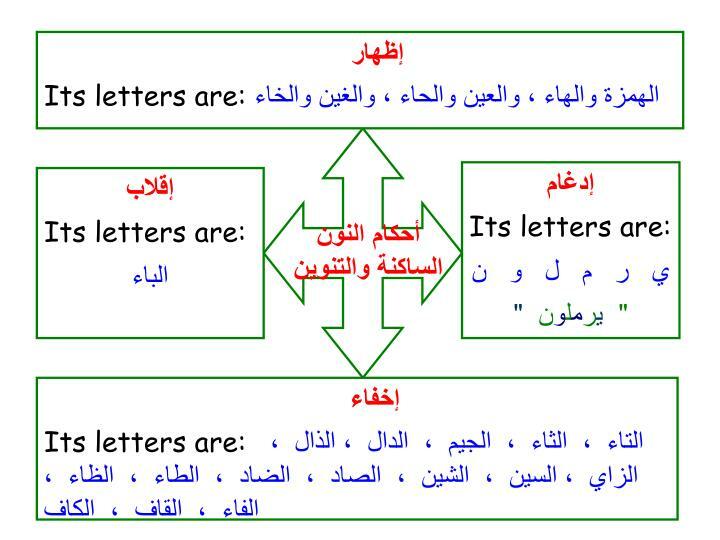 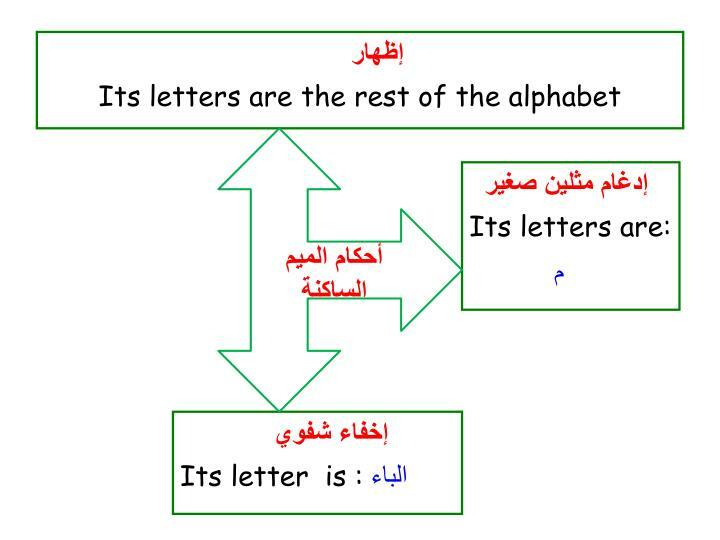 الجوف (Empty space) the 3 med letters. 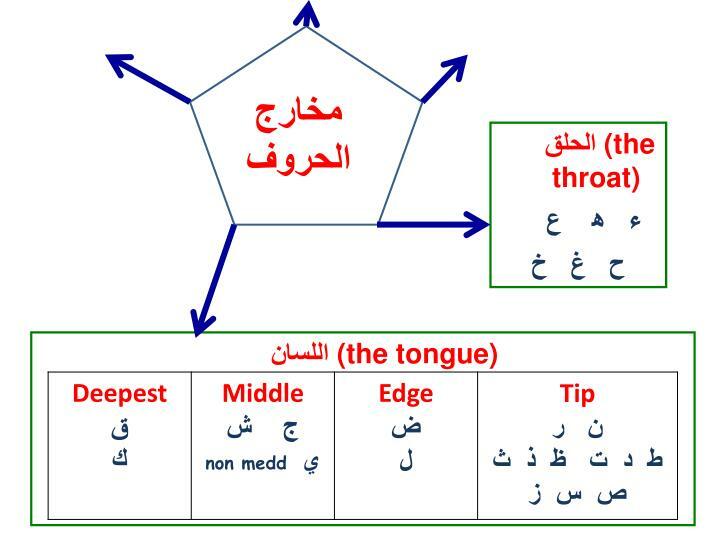 الشفتان (the two lips) ف م ب non medd ي. 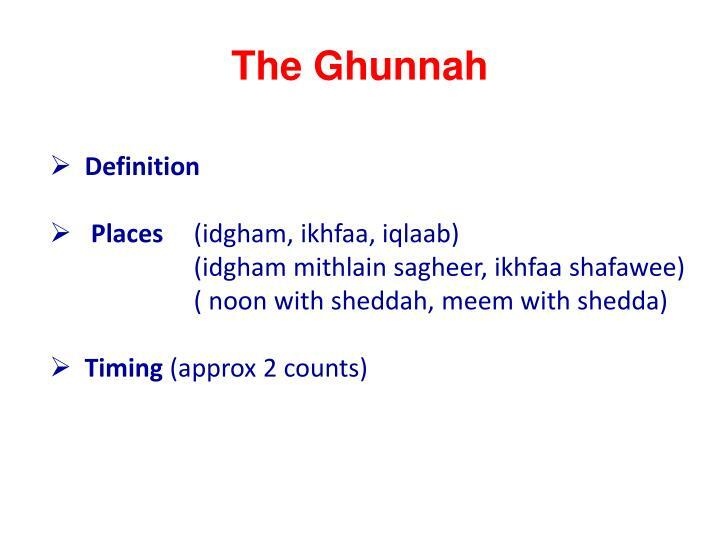 مخارج الحروف. 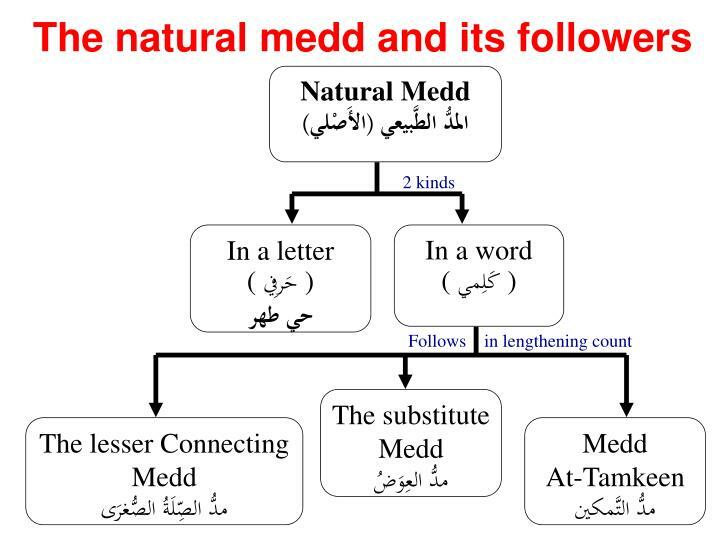 مخارج الحروف. 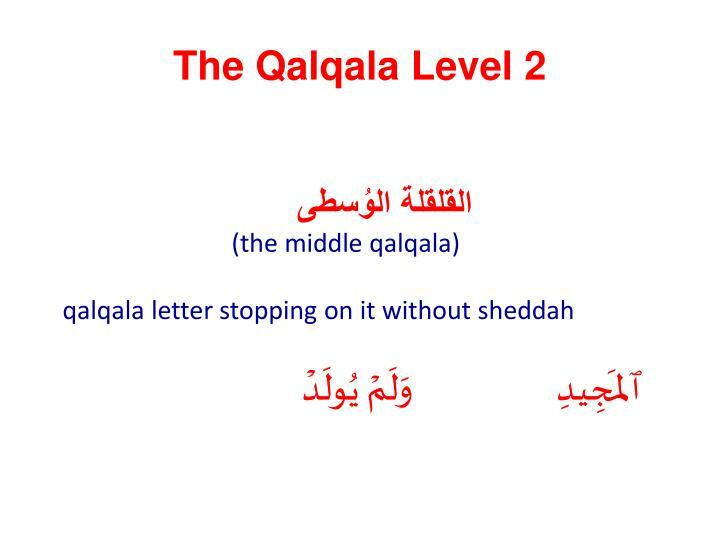 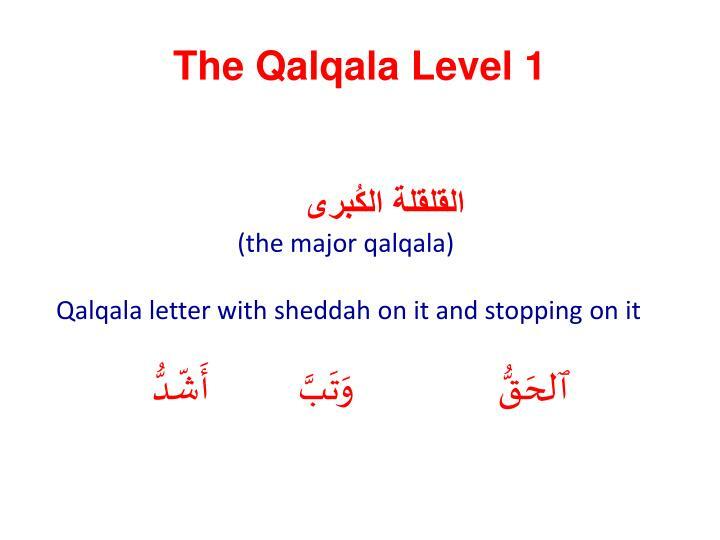 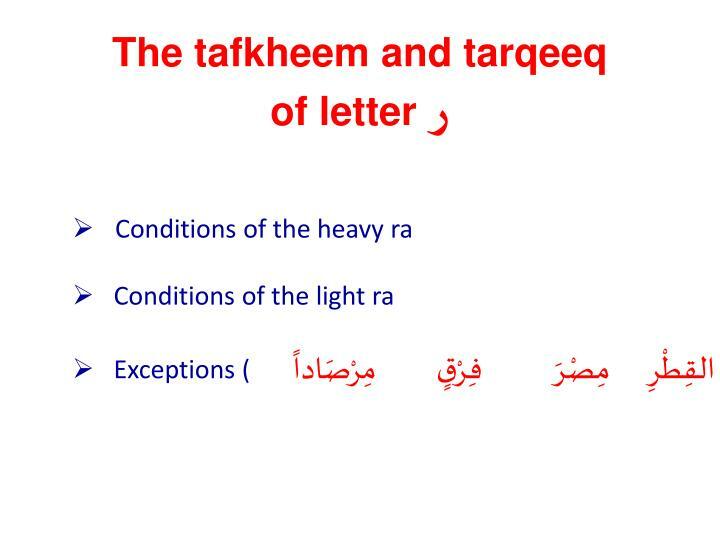 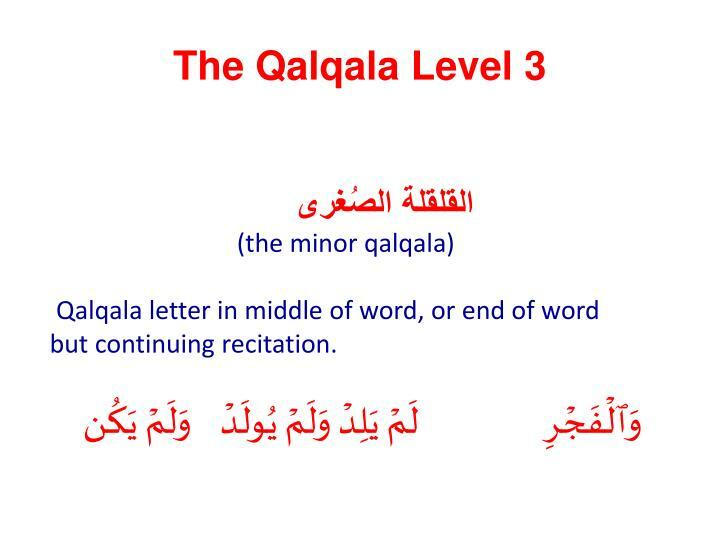 الحلق (the throat) ء ﻫ ع ح غ خ.
Qalqala letter in middle of word, or end of word but continuing recitation.